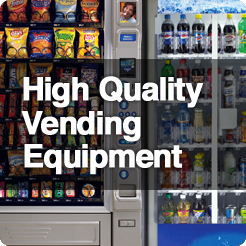 Pinnacle Vending Group takes great pride in offering only the most advanced vending technology available in our industry. 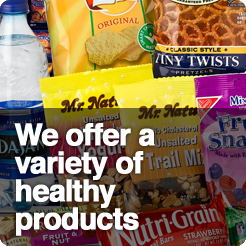 We use modern technology that gives you a consistently smooth and reliable vending experience. And all our machines are Energy Star compliant with LED lighting to help you save energy 24/7. 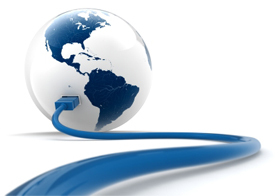 PVG vending machines incorporate the latest wireless technology with remote monitoring on all vending machines. This means we can track your machines remotely to determine if the machine is low on product, not working correctly, or track machine sales for commissions. You never lose your money in a PVG machine. All our machines have Guaranteed Product Delivery Systems with infrared technology to guarantee delivery of your purchased item or your money back. 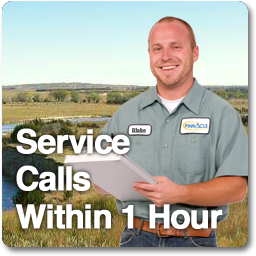 You save money with our Energy Star efficient machines. 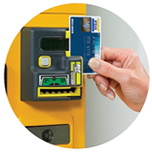 Plus employees and customers love the convenience of our Cashless Readers that accept Credit and Debit Cards.